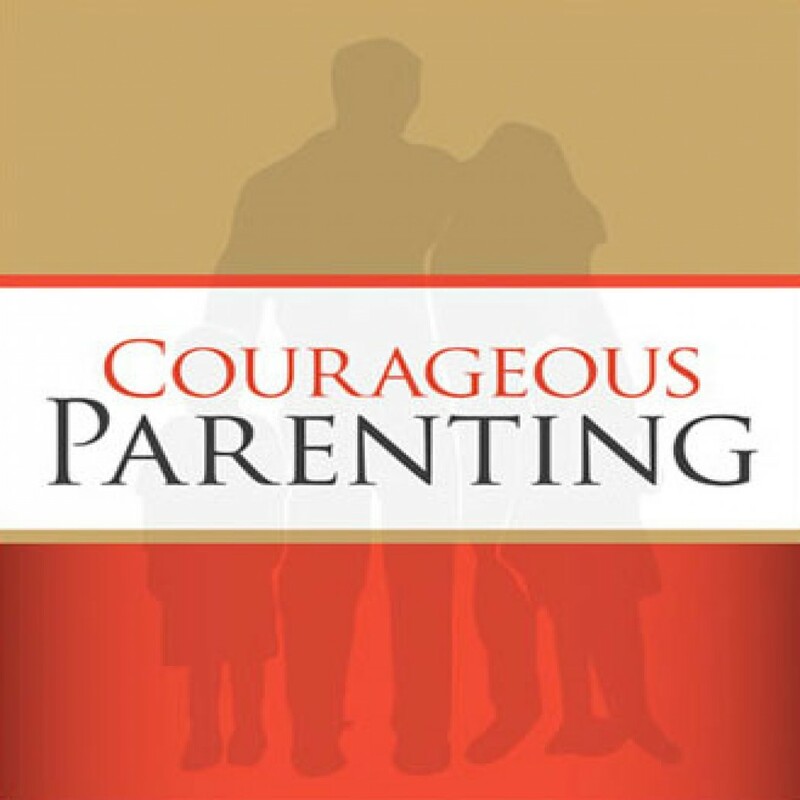 Courageous Parenting by Jack & Deb Graham Audiobook Download - Christian audiobooks. Try us free. Jack and Deb Graham outline biblical principles for a fruitful family life and offer trustworthy advice to parents in need of encouragement.